20101025 Perfect day_3600, a photo by mshanhun on Flickr. 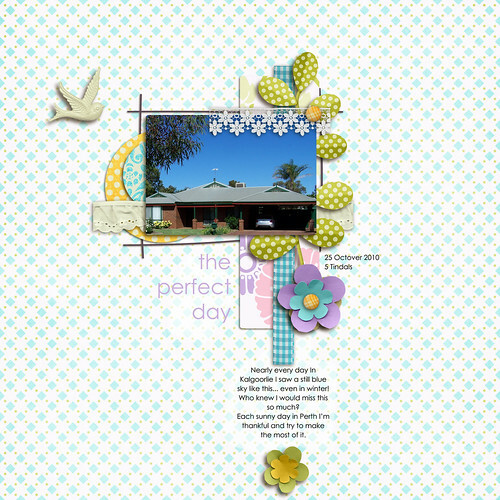 Nearly every day In Kalgoorlie I saw a still blue sky like this... even in winter!Who knew I would miss this so much? 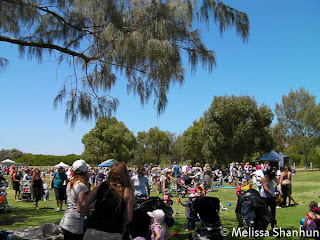 Each sunny day in Perth I’m thankful and try to make the most of it. Of course I can't go without saying Perth *is* sunny most of the time, but Kalgoorlie winters were so beautiful but for a week or two. 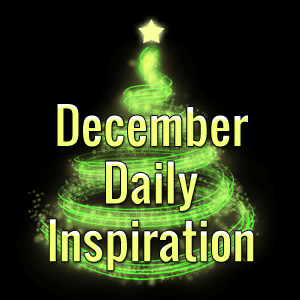 I just wanted to let you know about my new December Daily Inspiration Podcast. Between now and January I'll be sharing episodes every few days with a few minutes of audio tips and inspiration for your Christmas scrapbooking projects. Episode 3 is about simple journalling ideas and will be coming out later today. Emily and I headed down to Whitford Nodes Park (oh the water looked stunning!) and joined a couple of thousand Mums, Dads and children for the Annual Playgroup WA fun day. We parked on the north side of the park at just after 10am, and got a lovely spot in the shade. 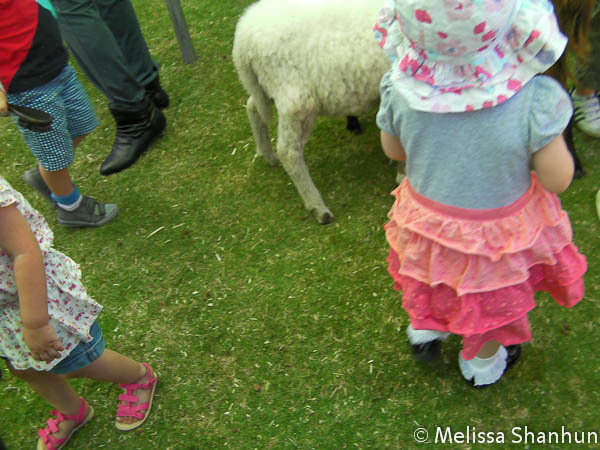 After waiting around putting on sunscreen, playing 'tee-ball' and on the balance beams, I finally spotted other friends from playgroup coming out from the Baby Animal Farm. Emily was keen to go in so we queued up and she got to pat the sheep, pigs, chickens and goats. We then rejoined the group over at the Water Play area. The children loved playing with the water toys in the big trough. 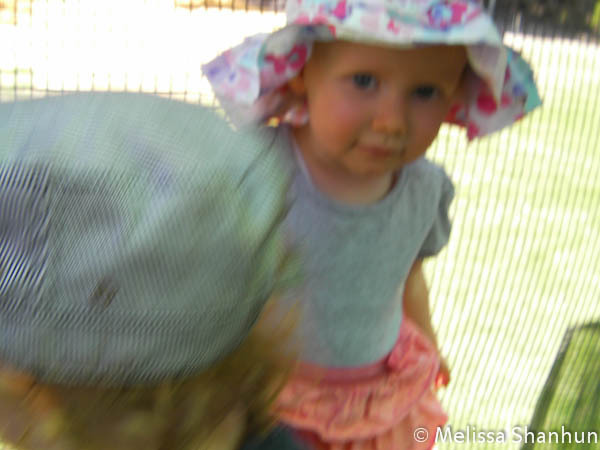 We headed to the Scitech display, where Emily enjoyed the maze and playing with some soft toys that were there. 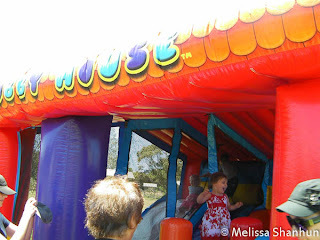 We stopped for morning tea under a tree and then queued up for the bouncy castle. 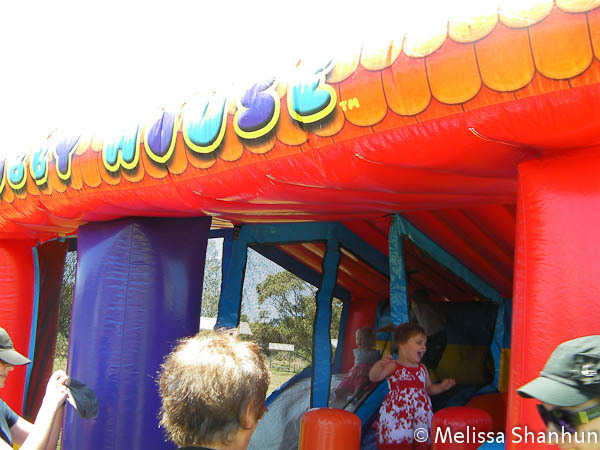 Emily loved the bouncy castle so much that after the rest of our playgroup left she and I queued up for another 20 minutes to have another turn! We didn't make it to the Bubble Station, Sandpit, African Drums or Jungle Sports - but after 2 and a bit hours both Mummy and daughter were feeling tired. 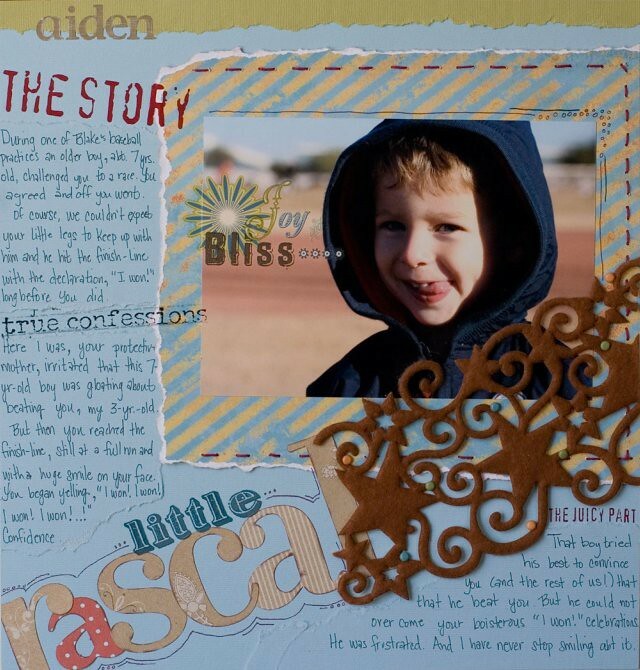 I was so excited to see Katie's new class Roundup Your Memories over at Big Picture Classes. I took Katie’s Powerscrapping workshop and I can tell you she is an awesome teacher! You are constantly making memories. 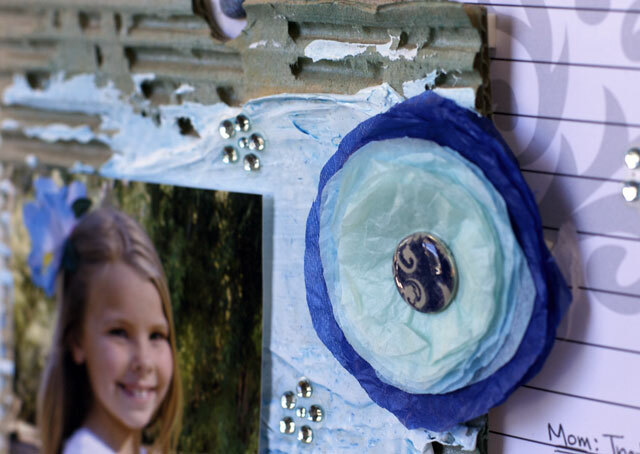 Now’s the time to learn how to round them up and turn them into keepsakes! The really important memories in our lives are often a culmination of the small, everyday routines and events that shape our daily life. 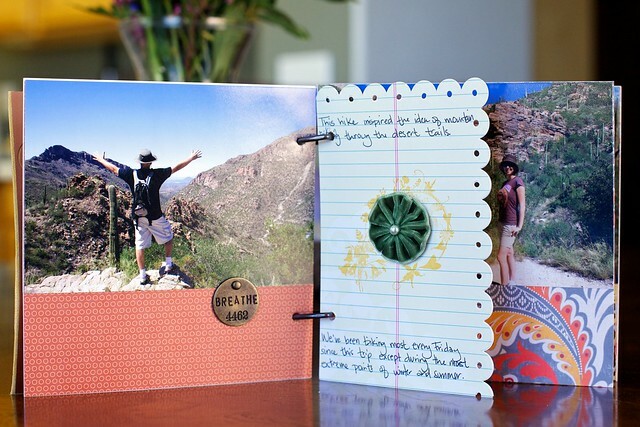 This two-week workshop will teach you to document and use your experiences to create unique and meaningful journals, blog entries and scrapbook projects. Katie (also known as “Katie the Scrapbook Lady”) is the creator of scrapbookladypages.com, a contributing writer atThe Daily Digi, and the co-host of The Digi Show podcast. 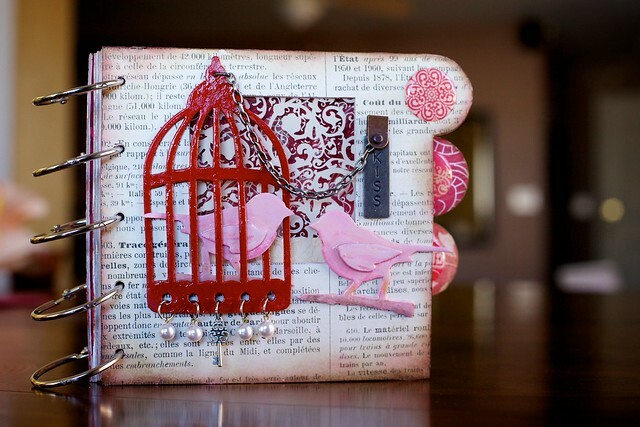 She has been a scrapbooker since 1983 and a digital scrapbooker and blogger since 2005. 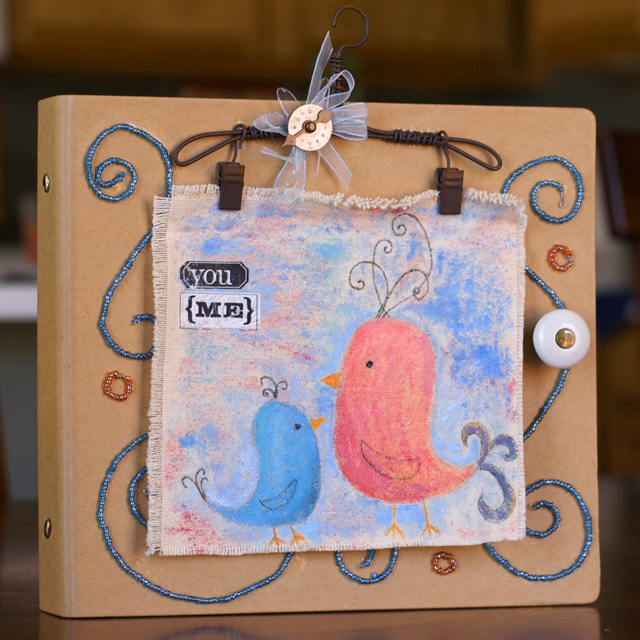 She has been published in Memory Makers Magazine and several Memory Makers books, as well as in Digital Scrapbooking Magazine. 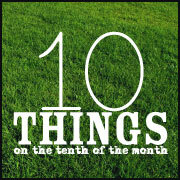 You will learn about Katie’s monthly blog roundup tool, and ten other different types of roundup-based inspiration to use for your own projects. Each week of the workshop comes with a video presentation, PDF handouts, a forum for questions and answers, and a live chat with Katie. As an added bonus, you will receive printable checklists, idea sheets, and free downloadable templates to help you with your own roundups. 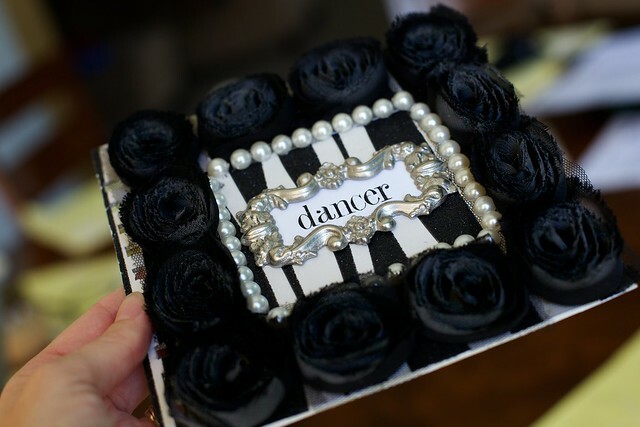 Hop over and check out Katie's class! I'm so excited to share some big news I've been keeping under my hat for a while now! I'm part of the Memory Logbook design team! They’ve been in hiding for more than two months, creating amazing Weekly Challenge layouts, writing behind-the-scenes blog posts, filling out questionnaires, and anxiously waiting for the day when their identities could be revealed. Introducing the 31 members of the 2012 Log Your Memory Design Team!! 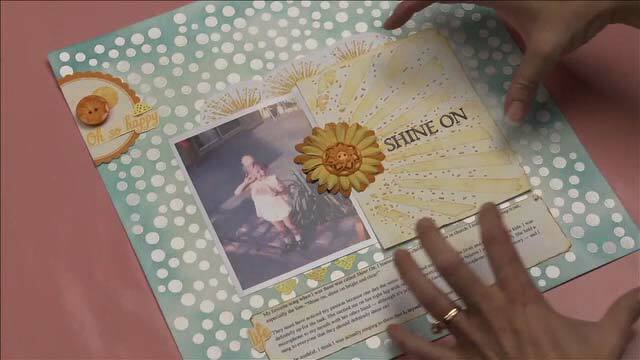 This talented group of paper and digital scrapbookers from 10 different countries around the globe has gone above and beyond to provide some truly awesome content for us for the 2012 Memory Logbook line. Want more details about the Memory Logbook? 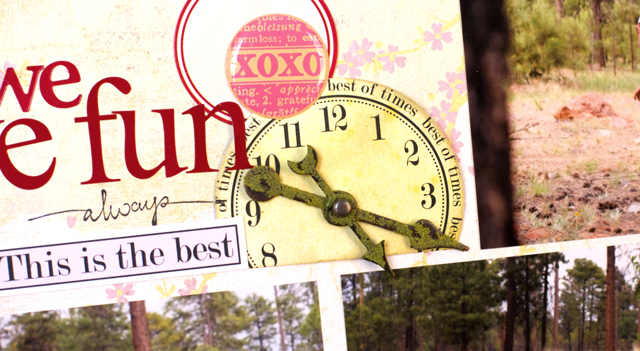 The 2012 Memory Logbook product line will be released this WEDNESDAY right here on our site!! Not just one, but TWO books for 2012! That’s right … what used to be the Memory Logbook has been split into two separate books for 2012 – the 2012 Memory Logbook, which continues to be the journaling/calendar tool, and Real Life Scrapbooking Weekly Challenges: Time Capsule, which is where you’ll find the newest batch of Weekly Challenges. Creating two separate books means we are able to offer some other cool new features, which we’ll tell you more about on Wednesday! 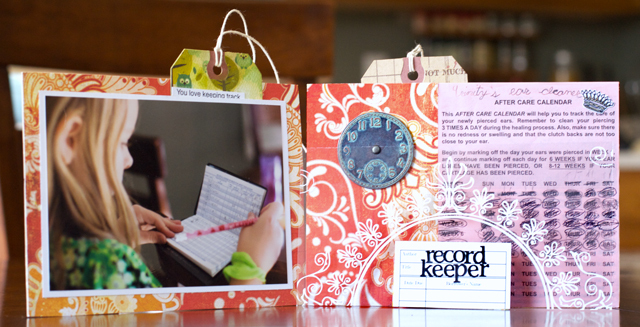 A new theme to help you find memory keeping inspiration from your everyday life! Our new Weekly Challenge theme is Time Capsule, through which we’ll give you lots of practice choosing & using items from your everyday life to provide storytelling inspiration for your memory keeping during 2012 and beyond. Special Members-Only benefits! Purchase of our new Memory Logbook and/or Weekly Challenges book will now include additional resources on our site accessible only by the book owners, including new blog and email features which will help you make the most of your new books! A brand new shop! In order to accommodate our new membership benefits and provide more personalized service to our customers, we have moved into a brand new shop right here on our site. Though we were unable to transfer customer records from the old shop to the new, we hope the advantages we’ll gain by making this move will be more than worth the small hassle of re-registering. We’ll go into much greater detail about all of these features and more on Wednesday, so stay tuned!! In the meantime, feel free to register as a new member on the blog and sign up for the customer newsletter (you’ll get a link after you sign up) so you’ll be all set when the doors open!